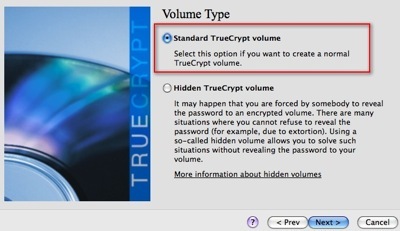 How to encrypt my files in Mac OS X? 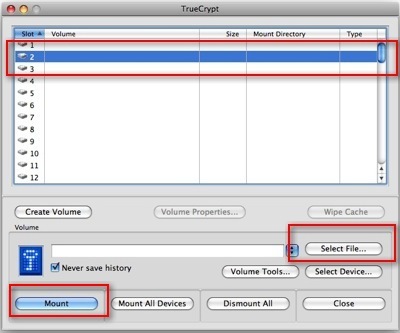 I’ve been looking for ways to encrypt my files in Mac OS X, and i found few method to encrypt files in Mac OS X. If have files that contain sensitive info, you might wan to consider doing encryption to your files. 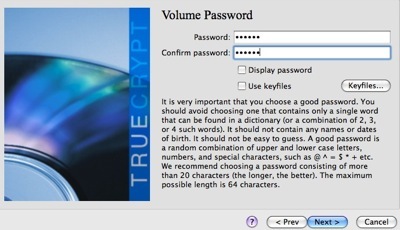 Today we are going to introduce you a free and open source file encryption software for Mac OS X to you. 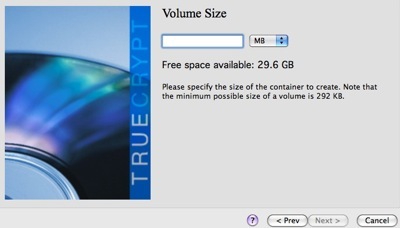 This software use encrypted volume to store files and all the files will be encrypted too. 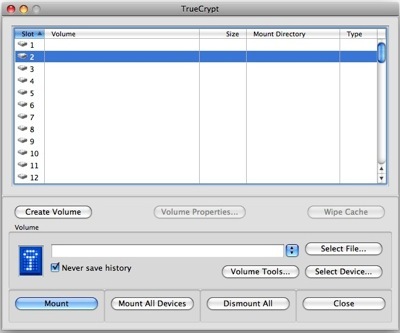 Unfortunately, TrueCrypt development has been discontinued. 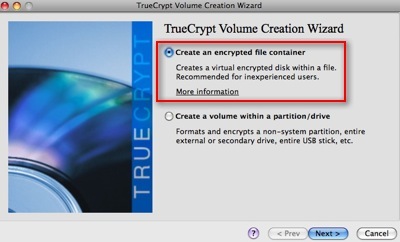 If you would like to encrypt your files in Mac OS X, you might want to try VeraCrypt which is also based on TrueCrypt. Once install, start the program and once the program started, click “Create Volume” button. 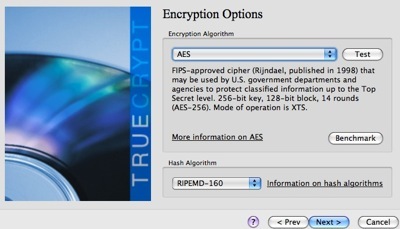 Select your Encryption method, I choose to use AES encryption method and RIPEMO-160 as Hash algorithm for this example. Click “Next” once you finish your selection. Now you need to specify the size of your files vault. Normally i’ll create 20MB for my document. If you are storing large amount of files and data, try to create a larger vault and click “Next” once you ready. 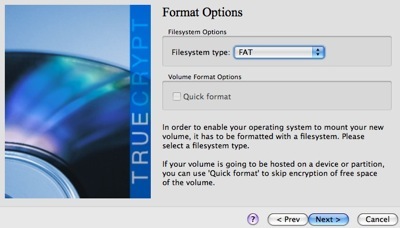 Now select a file system for your files vault, and i normally use FAT file system. Click “Next” again. Next is to mount your newly created Files Vault. Select one of the Slot from the top window and click “Select File” button and Choose the files that you created just now, mine is “mysecret”. Once you select the file and click on “Mount” button. Now open your Finder and you will find a new Volume “NO NAME” and you may start copy those files that you would like to encrypt into this Volume. All the files that is being copied into this Volume will be encrypted. 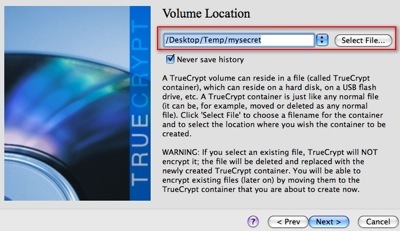 So once you transfered your files into this Files Vault, you may delete the original files. So next time when you want to access your files, you need to remount this “mysecret” vault again. How to setup multiple identities in Thunderbird?